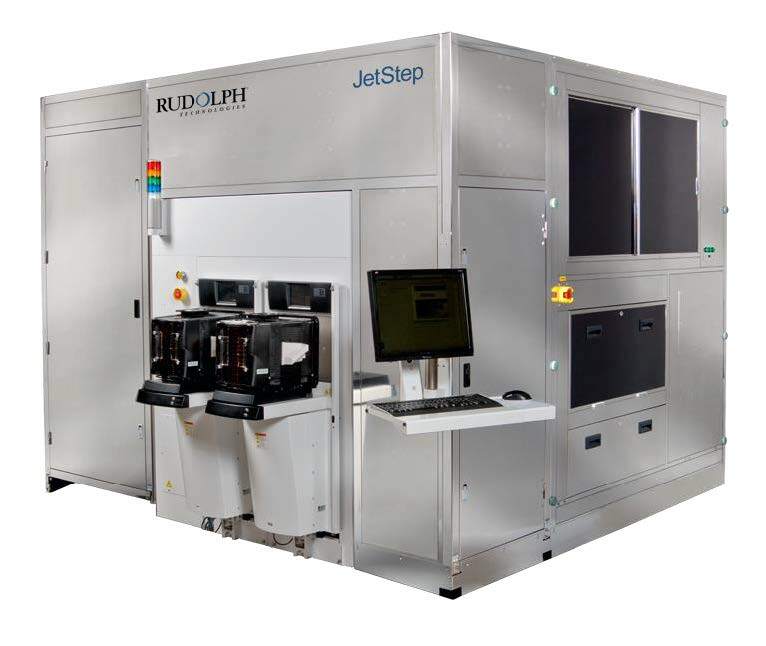 Rudolph Technologies, Inc. (NYSE: RTEC) today announced the immediate availability of its new JetStep® lithography systems for advanced packaging processes on wafer and panel formats. The JetStep systems incorporate an option for a new, proprietary submicron lens design, as well as up to 25% increased productivity over the previous JetStep systems. The JetStep wafer stepper will also feature a 20% smaller footprint to reduce associated cleanroom facility costs. The new systems will be highlighted at the SEMICON® China trade show March 20-22 in the Rudolph Technologies booth 4559 in hall N4. lithography systems specifically designed to create redistribution layers (RDLs), silicon interposers, through silicon vias (TSVs), copper pillars and micro-bumps on non-flat, reconstituted wafers. Achieving this with cost in mind, the new JetStep systems include a higher power lamp and unique illumination optics that increase wafer plane light intensity by 250% over the previous JetStep systems to deliver higher productivity and throughput.